Welcome, and thank you for visiting our website! If you’re a current patient, thank you for allowing us the opportunity to fulfill your eye care needs. If you’re a new visitor, we look forward to meeting you and exploring the various options available for addressing your eye needs or enhancing your vision. When you visit our office, your eye health is our top priority. Our entire team is dedicated to providing you with personalized care using only the latest, most innovative techniques in eye care. We offer a variety of refractive surgery and general ophthalmology treatments to help restore and maintain your optimal vision health. Since the practice was founded in 1952, Holland Eye Surgery and Laser Center has been a pioneer in eye care in Western Michigan, having introduced modern cataract surgery and Laser Assisted Cataract Surgery (LACS), corneal transplantation, LASIK, Visian and IntraLase, and other leading-edge techniques and diagnostic innovations to the Holland/Grand Rapids region. 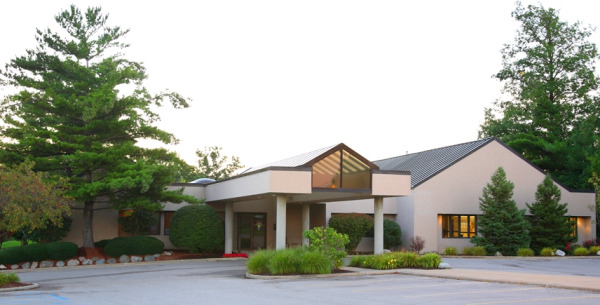 We were West Michigan’s first Ambulatory Surgery Center and Holland's only LASIK surgery provider, while continuing our commitment to maintaining the highest standards of medical and surgical excellence. We would also like to hear from you, so please contact us via telephone or email with any questions, comments, concerns, or to schedule an appointment. The Holland Eye Surgery & Laser Center provides numerous optometrical services such as general eye exams, Contact exams, eye conditions & treatments, LASIK Eligibility Evaluation & more.